Don’t forget your spare glasses. You & Eye optical is the standard bearer for contemporary, comprehensive boutique style optical health, cutting edge design and superior, individual customer service. It’s not the same old choices at You & Eye. The designers we choose are renowned for great looking, comfortable and flexible designs. We cater to everything from high fashion and bold statements to minimalist, understatement and everything in between. Regular eye checks can prevent degenerative eye issues. Retinal photography can detect retinal disorders and prevent serious progression towards macular degeneration, glaucoma, retinal tears and more. Contact lenses have evolved so it’s important to have an optometrist who will take the time to make sure you have the right lenses. We will have a good chat to you about the lenses that best suit your lifestyle. You’ll learn how to fit them and how to remove them. They take a little getting used to so we’ll book a follow-up appointment to make sure the lenses you chose are working for you. We take your eye health very seriously. Whether you need reading glasses for the first time or you’ve worn glasses most of your life, we provide the same individual care and support. 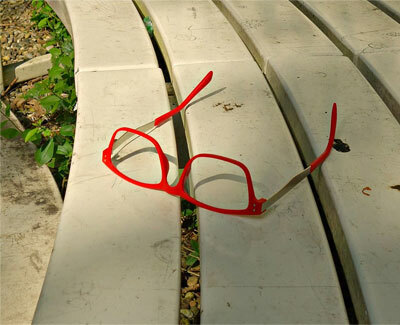 We only sell frames by designers who are distinguished in eyewear design. We back the quality of our range with exceptional service. We test your vision as well as your eye health, including glaucoma testing, retinal photography and visual field testing. We are a full service optometrist with a range of glasses, sunglasses and contact lenses, as well as specialty eyewear like sports glasses. Whether it’s dailies, hard lenses or ortho-k, regular exams mean your prescription is up to date and we can monitor your eye health.